M4 with innovative presence! 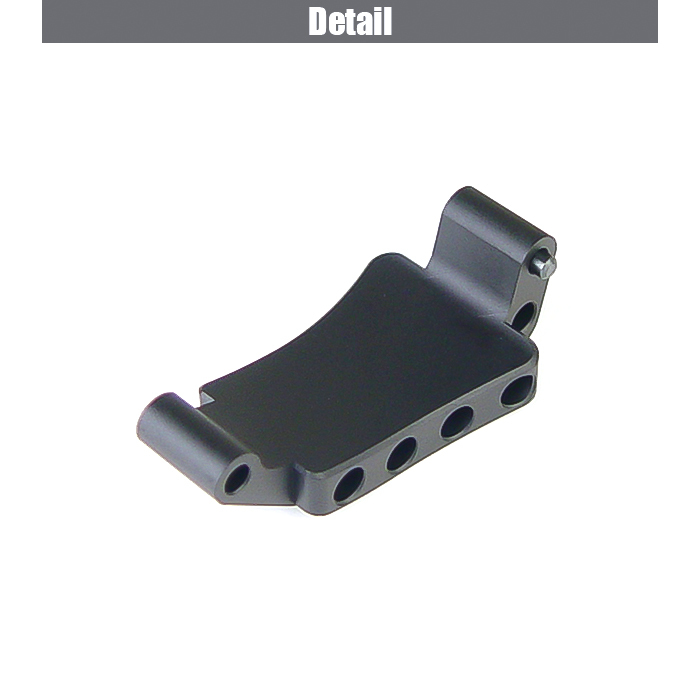 Trigger guard with bulky looks with volume. The thick bulky feature will give you steadiness during resting your finger. 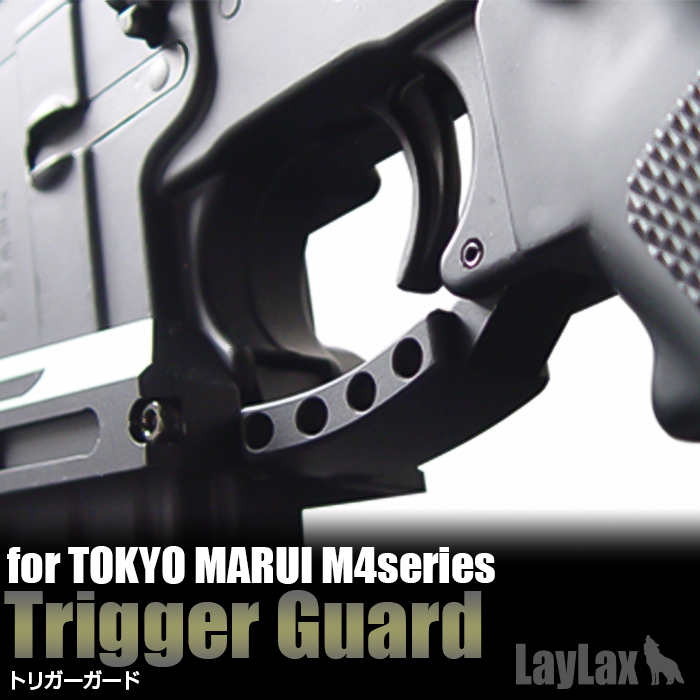 The trigger guard is positioned with enough space for your finger, even with your gloves on. 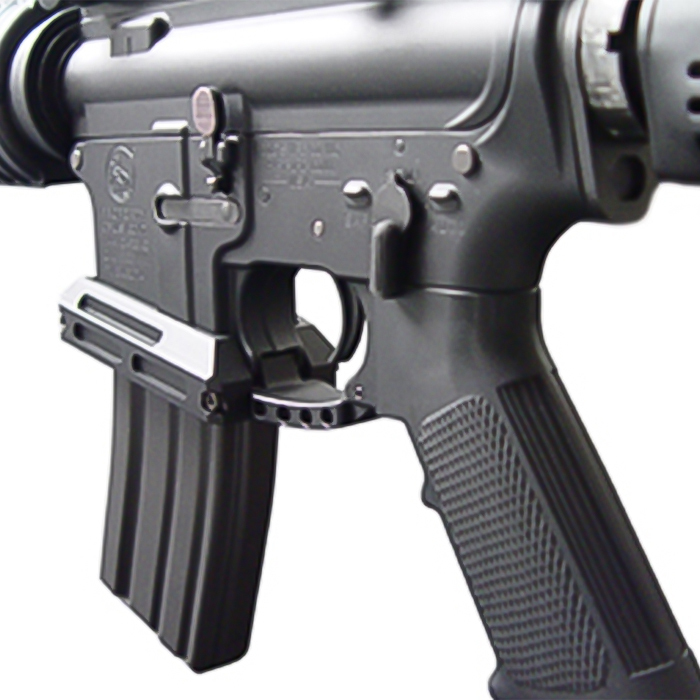 By installing with LayLax M4 Magwell (sold separately), it will give your M4 a whole new look with total balance.